Over the years, masculinity has been associated with a diverse range of traits including assertiveness, boldness, bravery, chivalry, courage, courtesy, fearlessness, honor, independence, strength, valor, violence and virility. 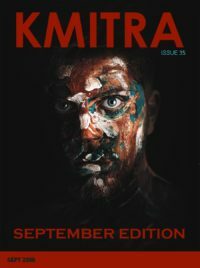 This association increases the likelihood of incorporating masculinity into various forms of arts and culture. One form of art that is quite popular among the youth is the Japanese Anime and Manga. So what makes a character more masculine? Instead of looking for qualities that make characters more masculine, I decided to look for characters that are portrayed in a typically masculine way. Here are a few I was able to spot from my 100+ days worth of anime watch time (yes, I keep track of such silly things and yes, I’m proud of it). This 1983 classic, set in a post-apocalyptic world, couldn’t have had a more masculine protagonist. 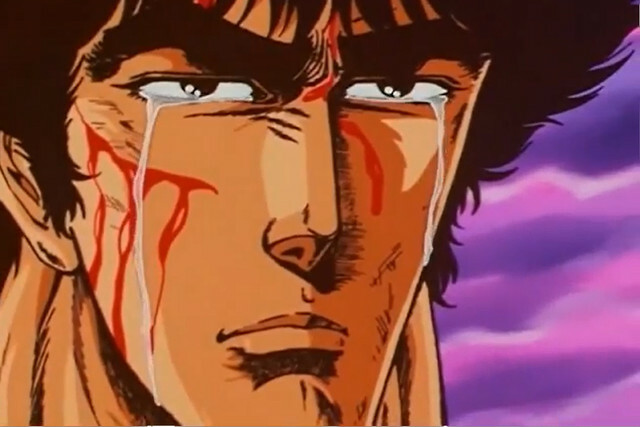 Kenshiro has most, if not all, masculine characteristics. Bravery? Check. Strength? Check. Courage? Check. Courtesy? Check. Honour? Check. 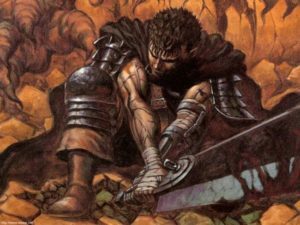 What’s more, many other masculine characters, such as Guts (scroll up), were inspired by Kenshiro. Kenshiro and his fiancee survive a nuclear war and decide to live together. One of his rivals, Shin, kidnaps her by defeating him and engraving seven scars on his chest. 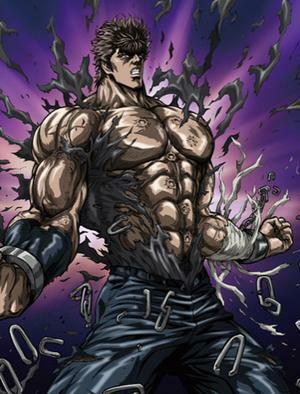 However, Kenshiro survives and spends one year developing his strength by defeating those who preyed on the weak. As a result, he earns a reputation for being a savior. Despite being who he is, he respects his noble opponents. Furthermore, he is shown to be kind-hearted and sensitive. As a consequence, his character broke the “men don’t cry” stereotype which was prevalent during the time the series was published. This is a character from another timeless classic – Dragon Ball. From its humble roots in 1984 (the release year has nothing to do with Orwell’s 1984), this series has become so massively popular that those even unfamiliar with anime/manga have heard of it. 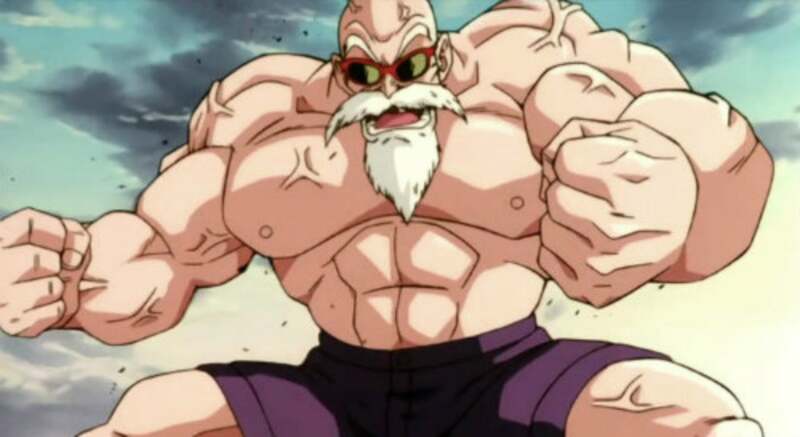 Master Roshi’s (aka Muten-Rōshi) character reflects that masculinity knows no age. 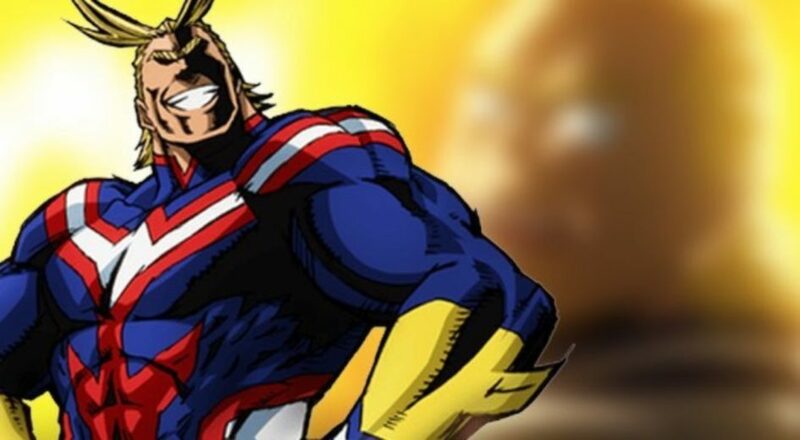 Being over 300 years of age at the beginning of the series (well, it’s fiction so, by definition, anything is possible), he is one of the strongest characters. Despite the fact that he is a stock character, mostly present for comic relief and whose lecherous behavior is typical of dirty old geezer archetypes in shōnen manga, he is portrayed as a very wise and compassionate person in more serious moments of the series. Although he enjoys the simple pleasures of life, he cares deeply about his students to the point where he is willing to sacrifice himself for them. He is also brave, which is shown when he fights opponents far stronger than himself. All these qualities make him masculine. Kiado, from the well admired One Piece, is perhaps one of the most, if not the most, masculine anime/manga characters of all time. As shown in the picture, Kaido is so tall and well built that he makes normal people look like hobbits. Moreover, he is extremely violent to such an extent that he starts wars because he gets bored. So far in the series, he is shown to be unable to die. This combined with his lust for excitement and chaos made him develop attempting suicide as a hobby. 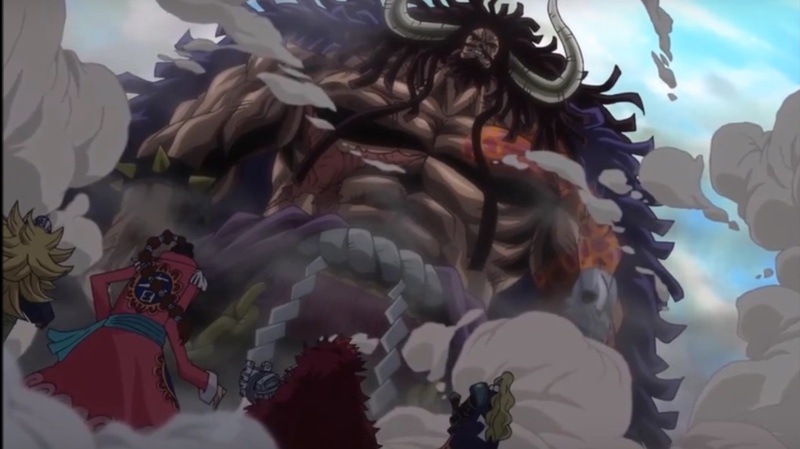 Kaido is pitiless and takes no excuses for failure, which is depicted through other fearless characters such as Donquixote Doflamingo, being petrified to inform him of their failure to keep up their end of the bargain. He is extremely reckless to such an extreme that he does not care for his or the lives of his crew members. Kaido is also portrayed to be cruel, as he mocks the death of one of his opponents right in front of his son. Kaido drinks heavily and has rapid and unpredictable mood swings when drunk. This is delineated when he feels sad because of his failures and suddenly becomes violent and starts attacking his subordinates. Kaido is the embodiment of the violent and careless aspects of masculinity. From the fantasy series Fate, Saber (true name Artoria Pendragon) is one of the few non-male characters in anime that has numerous traditionally-masculine traits. Her character was inspired by the legends of King Arthur. During her childhood, her real name and gender are hidden fearing that the subjects will never accept a woman as a legitimate heir. She is raised by a loyal knight, Sir Ector, as a surrogate son. 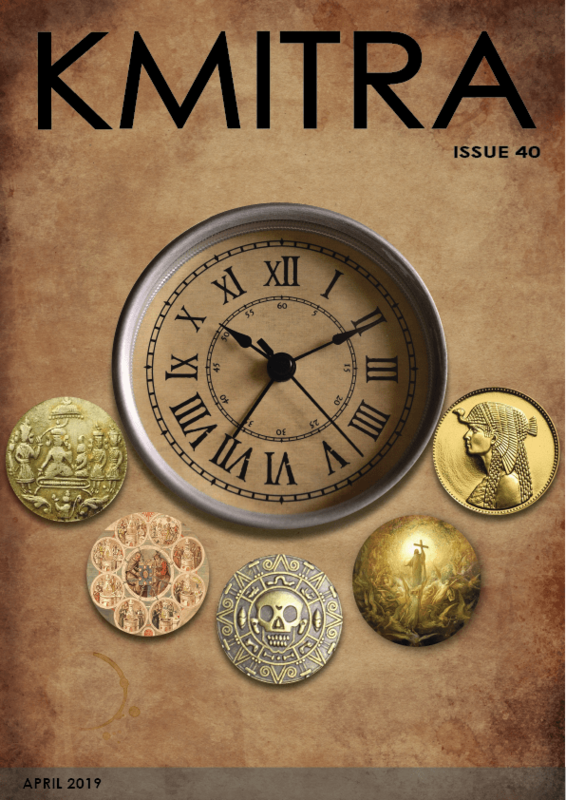 When King Uther dies, leaving no legitimate heir, Britain falls into a state of turmoil. Despite being only fifteen years old, she becomes the King of Britain by pulling a ceremonial sword, Caliburn, from a large slab of stone. Artoria is full of honor, independence, valor, bravery, courage, and strength. She possesses immense strength and extraordinary fighting abilities. Hence, Saber personifies the noble characteristics of masculinity. Despite her exceptional traits, she is plagued by feelings of guilt and inferiority. She meets her demise at the hands of a traitorous knight, Mordred. Well, all these characters indicate that there is no strict form of masculinity, i.e. the “definition” of masculinity is blurry. Any character can be perceived/portrayed as masculine by anybody. Do you agree with me? Or do you disagree? Would you like to discuss some anime? Use the comments sections below! 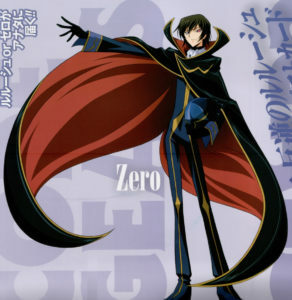 Well, I included Lelouch because he is kind of a “military” man. I deliberately skipped JoJo because it is too cliché (which you probably agree with). Although you’re not really going to get into trouble watching an anime from one of the other sites, especially if it was never licensed outside Japan, it’s still good to support the growing anime economy in the West.